Paper Daisy Crafting: Online Extravaganza Part 3 - Tools and Inks! 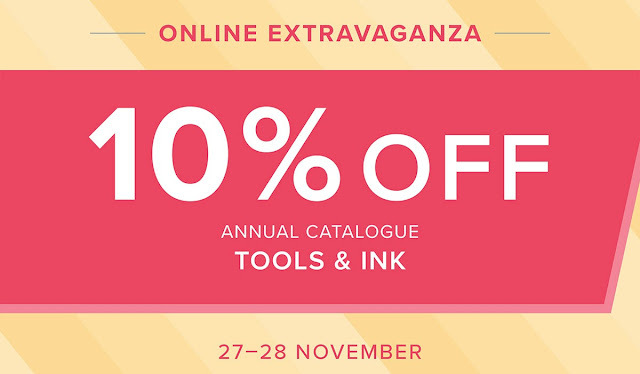 Online Extravaganza Part 3 - Tools and Inks! See below for all the items included in this part of the sale and then just click on the photos to go straight through to my online shop. The sale will close at 10.50pm on Wednesday 28th but my advice is to order as early as possible as stocks are limited and in the previous two parts, several items have sold out before the end of the sale. Also, please remember that there are some exclusions so check to make sure the item that you want is included.